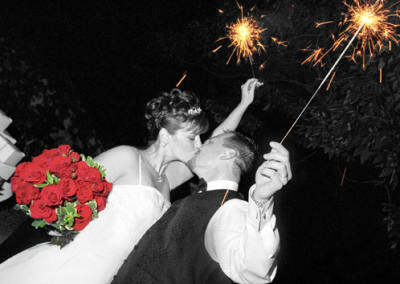 A Rhode Island School of Design graduate, Kristen brings her artistic background to each wedding. With over 15 years experience as a professional photographer, she will combine photo journalism, fine arts and portrait photography. With her style and professionalism she will capture your day so you can enjoy your amazing wedding through your photos for many years to come. Kristen offers several packages to meet anyone's budget needs. Each package includes all your high resolution images retouched and ready for print on a DVD. By clicking "Contact" I agree to sign up and accept RIwedding.com Terms of Service.